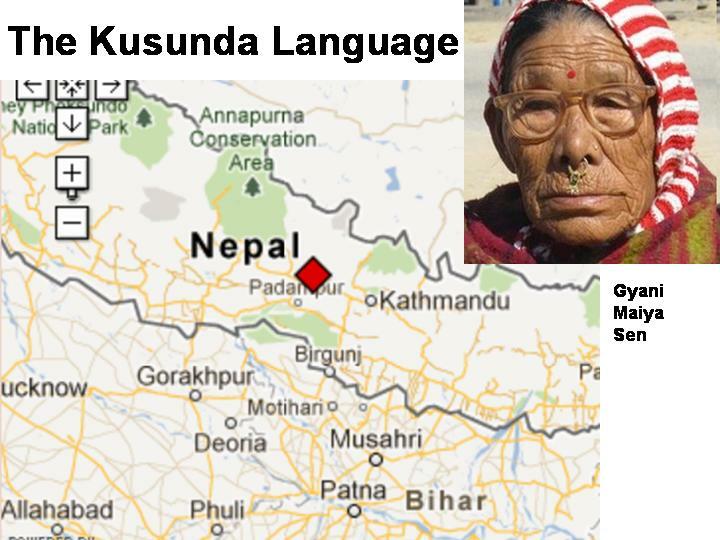 While marking a birth of a natural language is a difficult matter (because of the dialect-language problem), a language death is often a more conspicuous event. Case in point: a language called Ubykh (Oubykh, in French sources). This language died nearly 20 years ago, on October 7, 1992, when its last native speaker, a man named Tevfik Esenç (see photo on the left) died in Turkey. 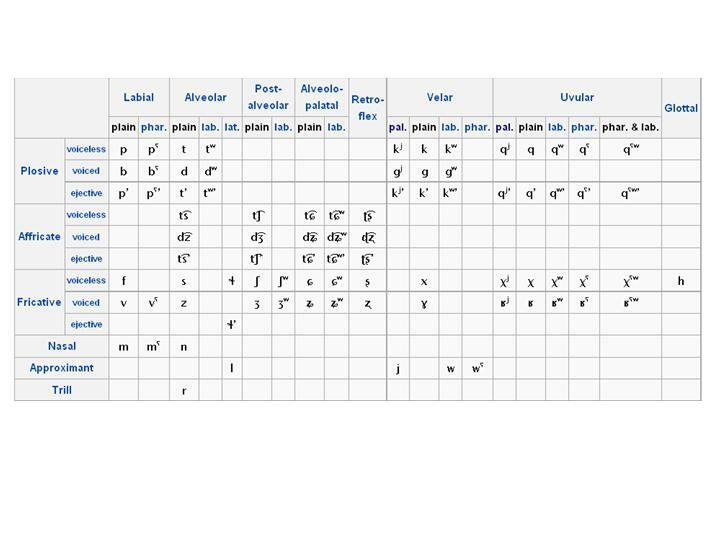 Ubykh belonged to the Adygean branch of the Northwest Caucasian language family (see chart). So how come its last known speaker ended up in Turkey? This is part of the tragic story of Ubykh. Until 1864 the Ubykh people lived along the eastern shore of the Black Sea in the area of Sochi, north-west of Abkhazia. 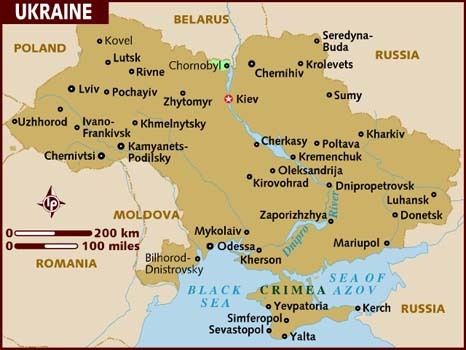 It is difficult to estimate the number of Ubykhs in the middle of the 19th century, but some Russian sources have given a figure of 40,000-50,000. However, they were not ethnically homogeneous but were split up into a number of tribal communities. Until 1830, the Ubykhs did not have any serious clashes with the Russian Empire. However, the Adrianople treaty of 1829, in which Turkey ceded to Tsarist Russia all rights to the Black Sea coastal area of the Caucasus, opened the way for the Russians to attempt a conquest of the western Caucasus. Although the Russians occupied a few points along the coast of Abkhazia, they were eventually forced to abandon the campaign due to lack of familiarity with the local terrain and the fierce resistance by the Ubykh and other Northwest Caucasian groups in the region. He then proceeds to describe a letter from the “Circassians” (cover term for the Northwest Caucasian ethnic groups) to the Consul of Great Britain in Sukhum; part of the Circassians’ plan was apparently to appeal to international public opinion in order to receive aid from states hostile to Tsarist Russia. The defeat of Russia in the Crimean War was fresh in the memories of the Ubykhs and it strengthened their hopes of foreign intervention. It is very characteristic that the Ubykhs approached not the Turkish government, but England, realizing presumably the advantages of the British Empire over Turkey. However, their plans did not come to fruition as the letter fell into the hands of the Russians (that’s why Prince Gagarin is able to quote from it). During March 1864, in the angry glare of burning villages some 30,000 Ubykhs made their way to the coast to go to Turkey. A few families were removed to the Kuban and were later resettled in the Kostroma province. This same fate befell other Northwest Caucasian peoples: during the period of 1859-63, the Shapsugs, Natukhais and several other tribes were expelled, and in 1865 the Chechens, Ingush, Ossetians and Karachai-Balkars followed. On May 21, 1864 , the Tsar’s governor-general in the Caucasus, the Grand Duke Michael, reported to St. Petersburg “the end of the Caucasian war”. Forty years after the expulsion of the Ubykh, the man to be the last speaker of the language, Tevfik Esenç, was born in the village of Haci Osman in Turkey, where most Ubykh speakers found themselves after the 1864 expulsion. It was there that he was raised by his Ubykh-speaking grandparents, served a term as the muhtar (mayor) of that village, before receiving a post in the civil service of Istanbul. And it was there that he was able to do a great deal of work with the French linguist Georges Dumézil to help record the Ubykh language. Luckily, Mr. Esenç was blessed with an excellent memory and he understood quickly the goals of Dumézil and other linguists who came to visit him. During his lifetime he had witnessed the decline in the use of the Ubykh language: the need to speak Turkish to be understood, plus competition from other Caucasian languages, made a knowledge of Ubykh useless. By 1980s, only Mr. Esenç had complete mastery of the tongue, though four or five other tribal elders could still remember some phrases. To preserve as many scraps of the dying language as possible, linguists have taken Esenç to Oslo and to Paris, where he has been four times. Others have trooped rutted tracks to the farm village of Haci Osman where the last of the Ubykh speakers lives in a hut with a dirt floor. Mr. Esenç became the primary source of not only the Ubykh language, but also of the mythology, culture and customs of the Ubykh people. 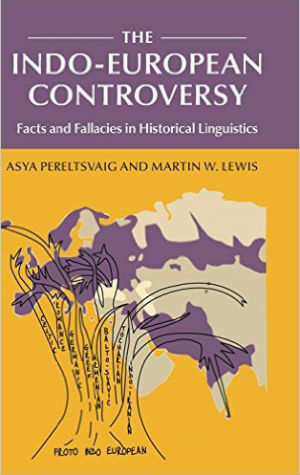 He spoke not only Ubykh but also Turkish and the Hakuchi dialect of Adyghe, allowing some comparative work to be done between the two languages. To elucidate some of the puzzling features of the language, Mr. Esenç even allowed himself to be X-rayed while articulating. 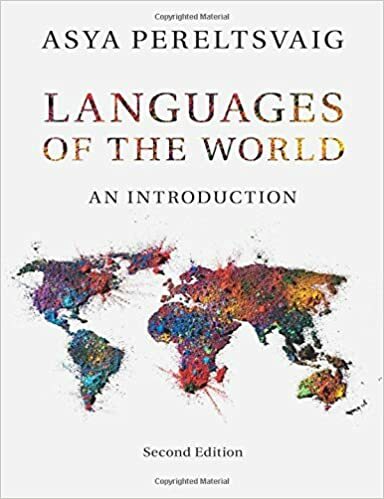 One interesting issue raised by the necessity of working with just one speaker of the language is whether his way of speaking is representative of the language in general or is peculiar to him alone. In the case of Mr. Esenç, it turned out that he was a purist, and therefore his idiolect of Ubykh (i.e. 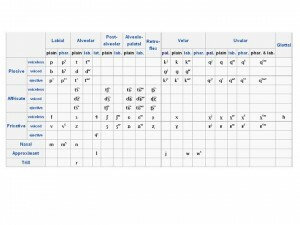 personal way of speaking) is considered by some as the closest thing to a standard “literary” Ubykh language that existed. Still, there is little chance of resurrecting Ubykh as a living tongue, scholars and native speakers agree. 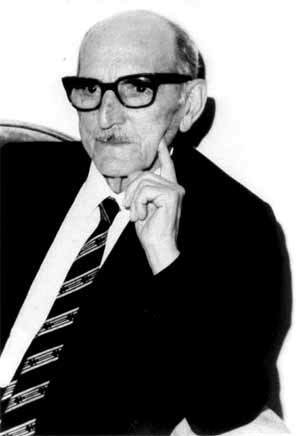 As Tevfik Esenç himself said in an interview, “Turkish authorities aren’t interested, and our own young don’t want to learn it.” His own three sons are incapable of carrying on a conversation in their father’s tongue (the ethnic Ubykh community now speaks a distinct dialect of Adyghe, according to the Ethnologue website). Are Caucasians from the Caucasus? 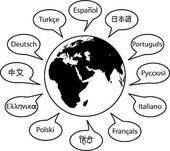 First Ever Online “Languages of the World” Course!